Brand New Construction home! Beautiful 3 bedroom + Office + Loft + Bonus Room home! Too many upgrades to list: spray foam insulation, Hardie Plank exterior, solid core hardwood doors, 16ft elevation, all wood flooring in living areas, zero entry shower in Master bath, 8-foot doors on the main level, granite counters, dual ovens with gas stove and pot-filler, shiplap accent wall in Sunroom, over 80 recessed lights, screened back porch to enjoy the golf view, and even the garage floor is finished! 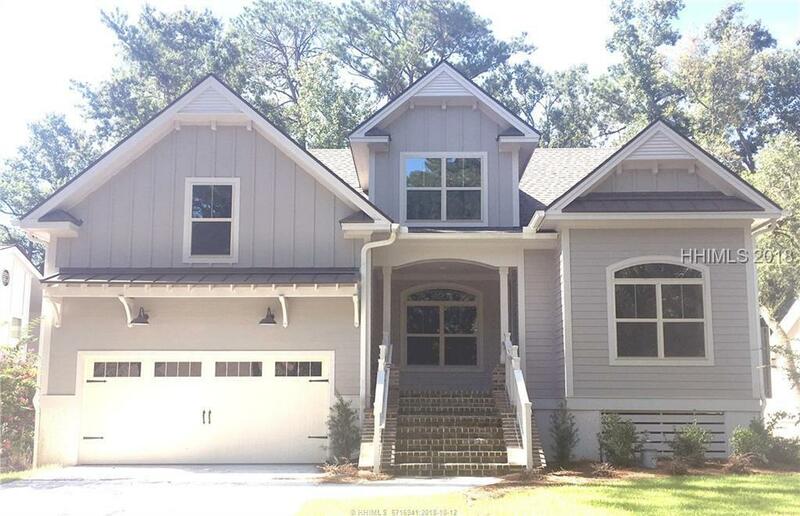 Incredible opportunity for brand new home in the gated community of Moss Creek.